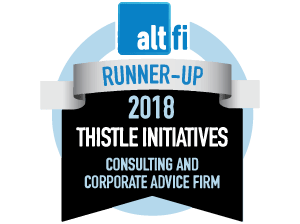 At Thistle, we offer a comprehensive sales process review covering emerging technologies through to more traditional face to face distribution. We will provide advice and support on full e-commerce and app-based processes, including online sales journeys, script-driven and high volume call centre telephone sales as well as face to face client/adviser relationships. We work with sales and advising teams to create and/or review comprehensive written sales processes backed by appropriate supporting documentation such as client terms and conditions, costs and commission disclosure, demands and needs, etc. We train compliant processes into supervisory, sales and advising staff and we work with clients to create robust risk-based monitoring programmes which include establishing benchmarks to provide meaningful and consistent MI. We regularly conduct file reviews and provide a call monitoring service for clients on a ‘check the checker’ basis or as a third line of defence or to provide an outsourced monitoring service. We provide executive summary and dashboard reporting for board use supported by detailed MI.